MoJo Promotions supply a exceptional variety of personalised brew products, all designed to be custom printed with your requirements. 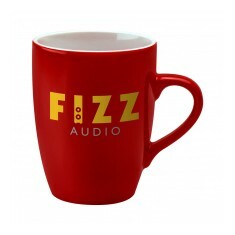 Brew Products provide a outstanding way to show off your company name. The fun and practical features held by personalised brew products is ensured to ensure your marketing targets are met. 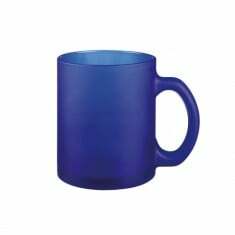 Our selection includes - Thermal PhotoFlasks, Filbert Dye Sublimation Mugs, Duo Cambridge Mug 'n' Spoons and Marrow Earthenware Mugs as well as many more. All of our merchandise can be customised to suit your wishes, please contact us for more information. 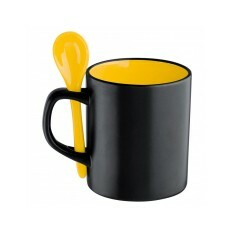 Spoon to match inner colour. 4 inner colour choices. 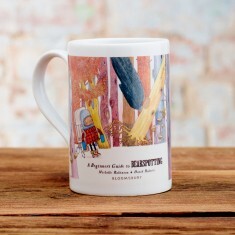 New take on a classic mug. German made. "Frozen look" finish. 3 frozen colour choices. Large branding area. High quality full colour printed. Spacious branding area. Lid can be used as a mug.